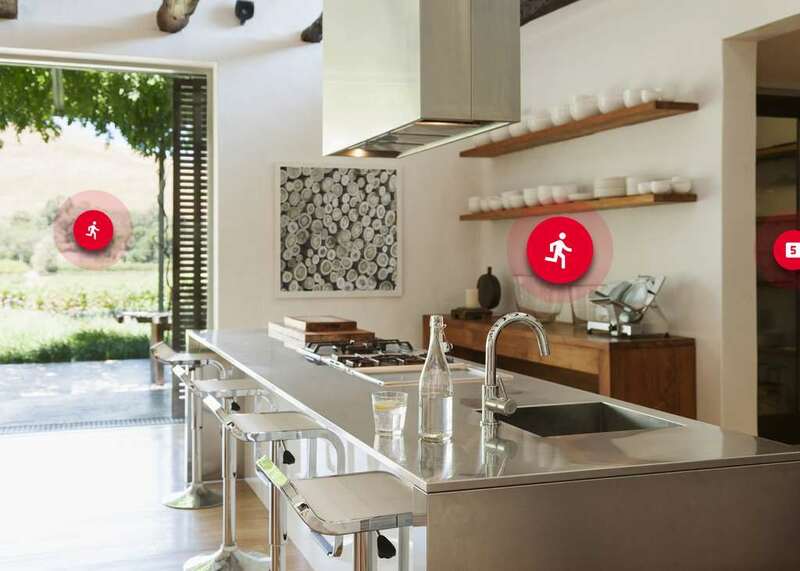 We all know that the internet has the potential to make online shopping easier, but what if it could make online home shopping more like walking through a real home? Virtual reality could do just that, and after hinting at the idea last month, RealEstate.com.au has now released its project designed for this as RealEstate VR arrives on Google’s Daydream View VR platform, not only as one of the first home viewing experiences in virtual reality, but as one of the first Daydream apps made for the Australian market. The idea is simple enough: explore a home remotely, with the app able to let you jump from waypoint to waypoint much like Google’s StreetView does on the Daydream View VR headset, only instead of different street corners, you’re moving your way through different part of the home, simulating what is otherwise a walk through of the home, much like you might in real life, doing so at your own pace. “We’re excited to be offering Australia’s first property app on Daydream. 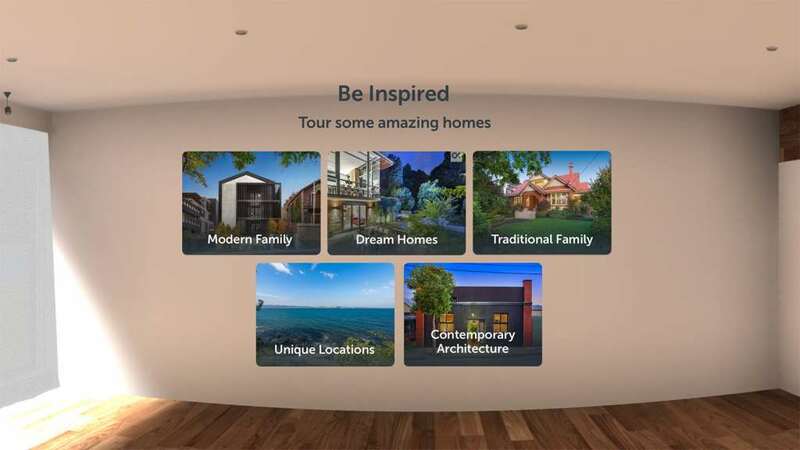 Realestate VR will change the way people experience and interact with property,” said Nigel Dalton, Chief Inventor for REA Group, the organisation in charge of RealEstate. Currently, the app won’t show you every property available in Australia, with only a limited amount of properties in the system to begin with. Moving forward, estate agents and home-sellers will be able to choose whether they want to be included in the system, utilising a virtual reality image capture and processing technology by a company called Matterport to get their homes into the RealEstate VR app. As you can imagine, this is a slightly different process than say that of taking a few photos and submitting a description to put in a home listing for sale, but given the sort of result, could decide whether a home is picked up on buyers not remotely in the same area since this is about as good as a tour as you get when you can’t quite make it to the open house. Now all that’s needed is a virtual presence at an auction, although we suspect if you’re looking to buy, you may already have someone you can phone up on your behalf. Five category, and at launch, only a few homes are available for virtual tours in each of these.